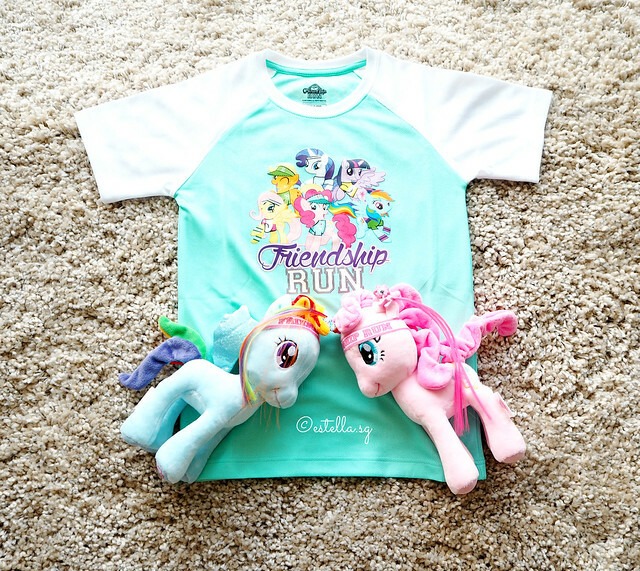 My Little Pony Run 2016 | What if you miss the flag off? We’ve been to a few family runs. Whenever I tell Joy that we’re going for another, she recounts our previous experiences and we talk about it for days. 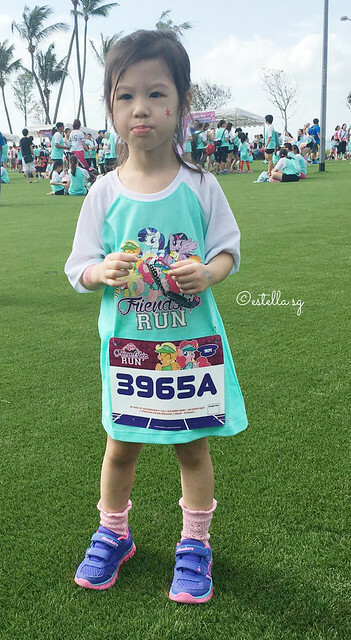 When I told her we were participating in the My Little Pony 1KM Pony Kids Run, she went into ecstatic mode and anticipated it for days. Of course, it really helps that the race pack was so awesome! When the day arrived, she was very disappointed that we missed the flag off. It happened because she didn’t sleep early enough / couldn’t wake earlier and also because our IC for belongings forgot the race bibs and we turned back to get it. I’m glad it happened actually. It’s a lesson – to remember that if she misses something she was looking forward to because of sleep, she made a choice between sleep and what she was looking forward to. Since there was no point mulling over it, we decided to enjoy ourselves. Joy was a little down, although she went along with us when we suggested we run our own race. The kind people manning the running route cheered and clapped for Joy and got her running. I was grateful to them, whether they knew that they did cheer my Joy up considerably or not. 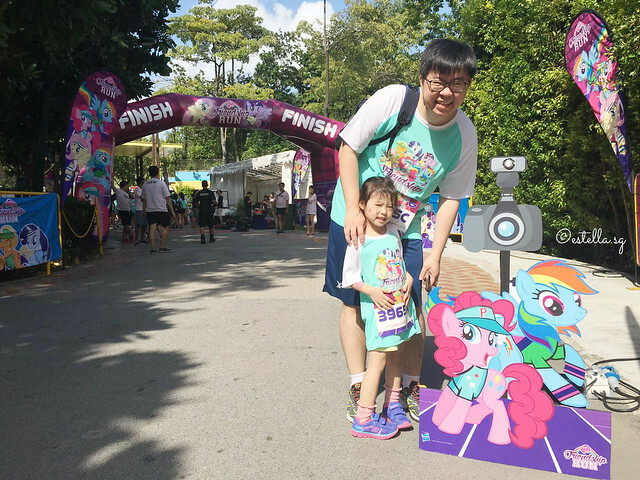 I know that this is the camera that captures shots during finishing but the queue for photo taking with anything My Little Pony out side the run route was pretty long so we decided to take a photo with this one. After we were done with our own run, we joined every one else for activities at the race village. I really wanted to check out the Photo Booth to see if they had unusual photos of us, since we were using the camera stand as a photo prop, but I didn’t spot any, fortunately (or unfortunately). Joy wanted to queue at Rarity’s Carousel Boutique for nail painting / glitter tattoos. 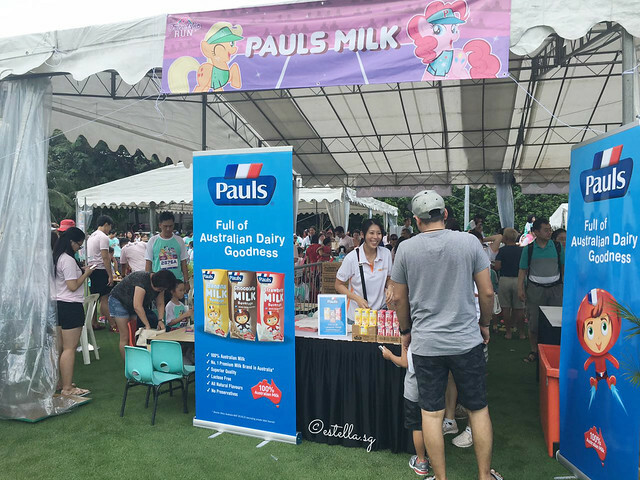 The queue looked manageable when we were there but we were told that it’s closed, so we went for some milk! My favourite is the banana flavoured one! I have a casio promrie from attending Hasbro’s My Little Pony tea party previously and Joy absolutely loved it, except it was made in my name. I had hoped to get one for Joy in her name but the queue was simply too long. We went to the side of the event space to rest for a bit when the stage came alive! Things sure changed after that, because I feel immersed in the atmosphere of a carnival. Joy felt it too and cheered up considerably. We went to meet up with Cherie, Irene and Mabel since they were around too. 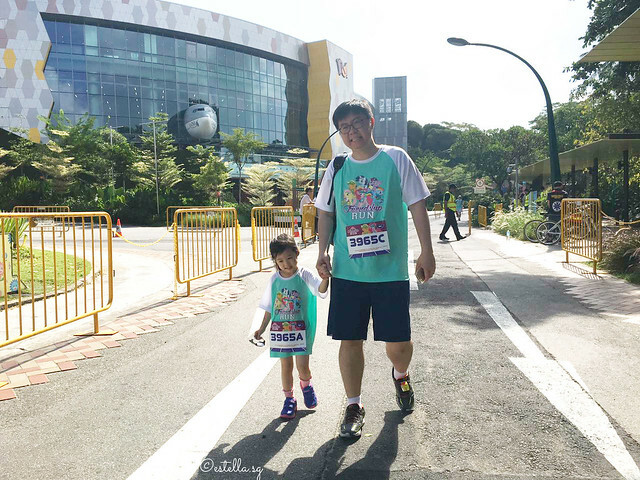 If you went for the run, you cannot miss Irene and Sophia, or maybe, you’ve taken a photo with them! 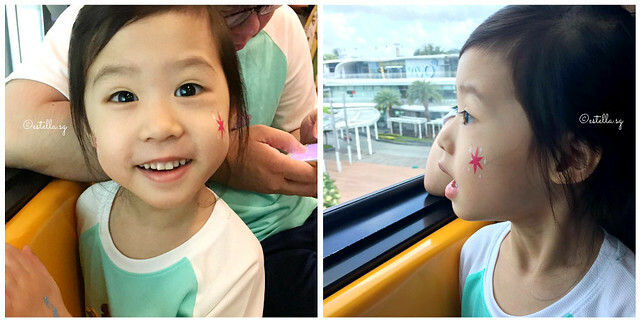 Mabel gave me a tip to park at Vivo City and take a train in so we won’t get caught in the traffic and it turned out to be a very fortunate thing, because Joy absolutely enjoyed the train right in and out of sentosa. I didn’t bring her concession pass but My Little Pony Run participants have transport fees waived! 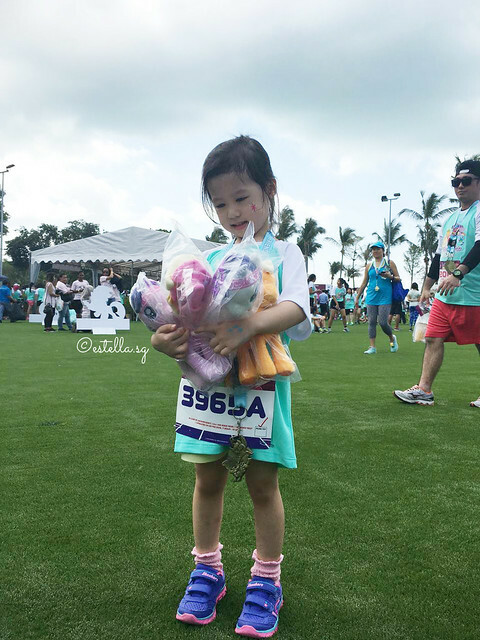 Overall I’m sure Joy had fun and we’re looking forward to participating in more family runs. 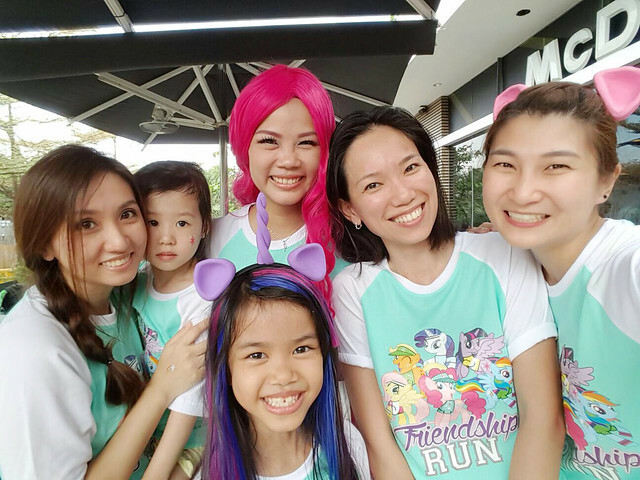 Were you at the My Little Pony Run? Did you have fun? 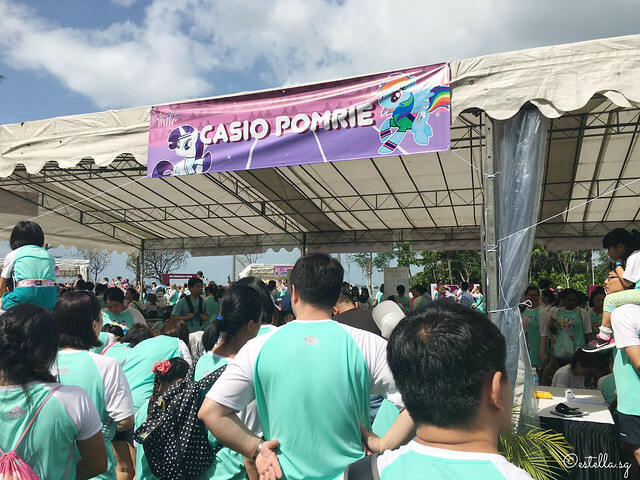 Disclosure: We were invited to participate in the My Little Pony Run for the purposes of this experience post. 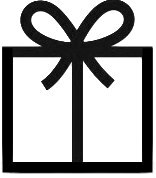 No other compensation was received and all opinions are our own. 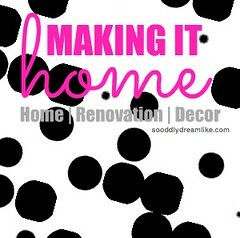 Keep me updated of new posts!
. : Read about Data Protection here :. 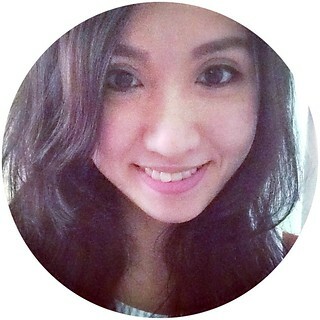 Daiso Singapore | 21 favourite buys!